Inclusions: Tented accommodation, All meals at Campsite, Guidance, Sight-Seeing. 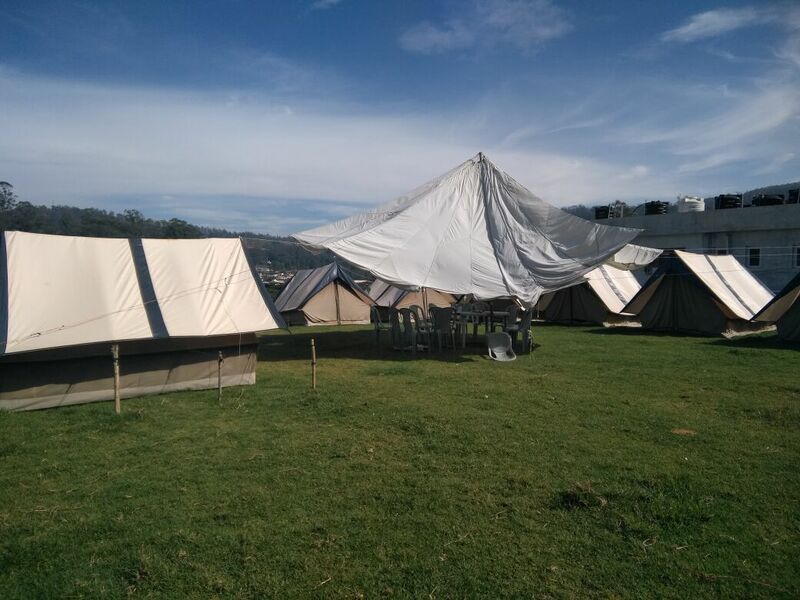 Accommodation: Each Family Each Tent. Sightseeing is arranged by YHAI (Day 2 – Day 3). Only Entry Ticket at tourist place to be purchased by the participants.We take care of your sight-seeing to avoid confusion with local tour operators/cab owners. *What Participants should bring along: Cotton Shirts, Cotton Pants, bedsheet, sweater, shoes, sun-cap, raincoat, two pairs of socks, torch, water bottle, lunch box, mug, plate, tumbler, toilet set, cold cream and a first-aid kit. *BRIEF DESCRIPTION OF THE PROGRAM: The purpose of the programme is to expose the YHAI members to a greater adventure and to rough the rigors of plodding with a sense of love for nature and outdoor recreational activity in the wildlife areas of Nilgiris. *Cancellation Rules: ( For Offline) In case you are unable to join this trek, you will get 50% of the programme fee as refund provided your request is received directly at the State Office, at least 15 days in advance from the Programme Starting date. Any unforeseen event/strike or natural calamity will not be considered as a cause of cancellation. The refund will be given after completion of the programme. Cancellation request will be accepted only by a letter from the participants to our office before 15 days of the programme. Email, SMS, telephone call will not be accepted. 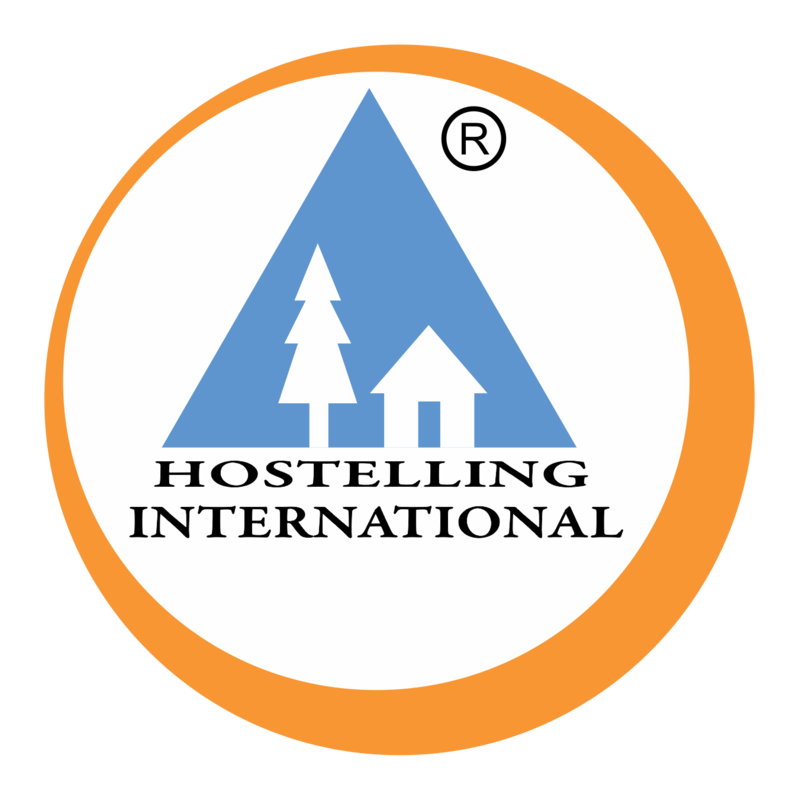 *Safety & Security: While every care has been taken to ensure safety, the Youth Hostels Association of India cannot be held responsible for any theft, accident, illness and other such unforeseen eventualities. The minimum age for a member to join the program is 18 years to 60 Years, YHAI membership is mandatory to participate. This condition will be adhered to strictly. Under age and above age will not be considered in any case. Members desirous of joining this programme may apply online duly supported by a "Trekking Medical Certificate". For Family Camps: Husband, Wife and two children at the age of 15 years.Participants have to bear all travel expenses from their place to the base camp and back. Woolen clothes, Cotton clothes, walking shoes, rain coat, cold cream/Vaseline, personal firstaid kit, bedsheets, lunch box (for packed lunch) and medicines you normally use at home etc. While every care has been taken to ensure safety, the Youth Hostels Association of India cannot be held responsible for any theft, accident, illness and other such unforeseen eventualities.